Every year PADI Asia Pacific proudly acknowledges outstanding contribution from a smaller group of PADI Retail and Resort Association members with a recognition plaque. The amount of these sought-after awards are presented to less than 10% of the membership. Below is the list of the 13 PADI operations who earned this award in various categories. These awards are not only a recognition from PADI for all the outstanding work the PADI operators are doing through the year, but it is also a very strong marketing tool for the operators in their efforts to both get new customer into the business and retention of existing customers. 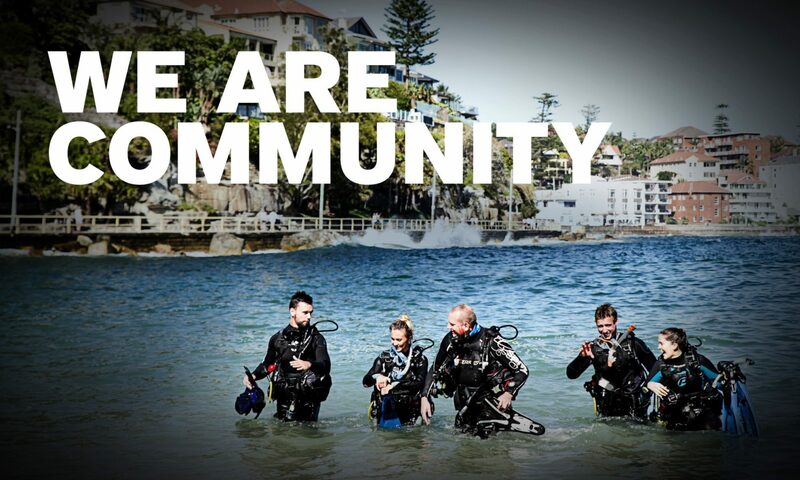 The PADI operators are as proud to receive the award as PADI Asia Pacific are to present it to them, but a more important factor is the positively strong perception from the consumers. As the list below shows, PADI dive shops of all categories and sizes can achieve this award. Anyone has the chance to win and no one is competing with others to achieve these prestigious awards. The highest business growth for a shop compared to their own achievement the year before, will be considered for an award. Congratulations to the following PADI Dive Centres for their 2013 success. I have a student who has not received his AOW certification card. What is the process for getting one sent to him?